Weed Problem? Stop. Think. Protect. Marin residents understand that spraying toxic chemicals on the weeds in our yards is a quick fix but not the best long-term solution. By using alternative weeding techniques, we can remove a source of unhealthy chemicals throughout the County. A “weed” is usually just a plant growing where you don’t want it, and isn’t just dandelions and crabgrass, but things like tomato seedlings popping up in a flower bed. 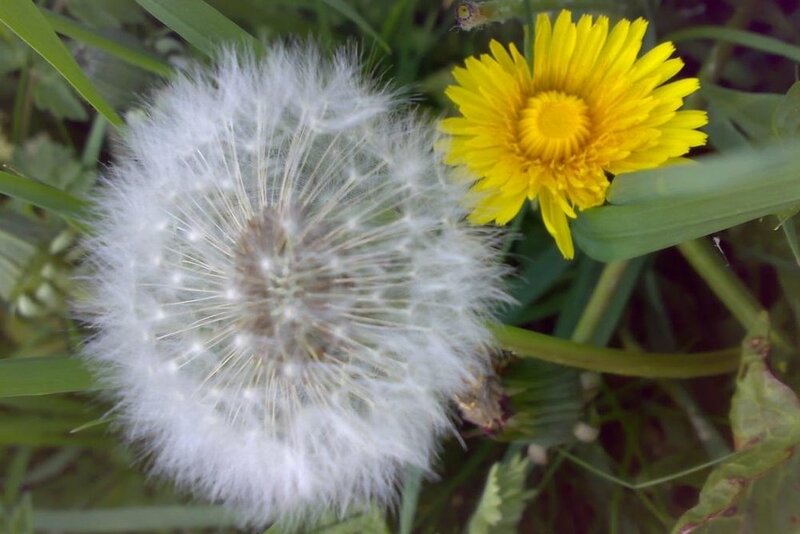 Knowing what kind of plant you’re dealing with can help you manage weeds more effectively. What are some other methods to control weeds? Weed by hand! Try a trowel! Prevent them from getting started! Here are some links that give non-toxic ways to make your garden glow. 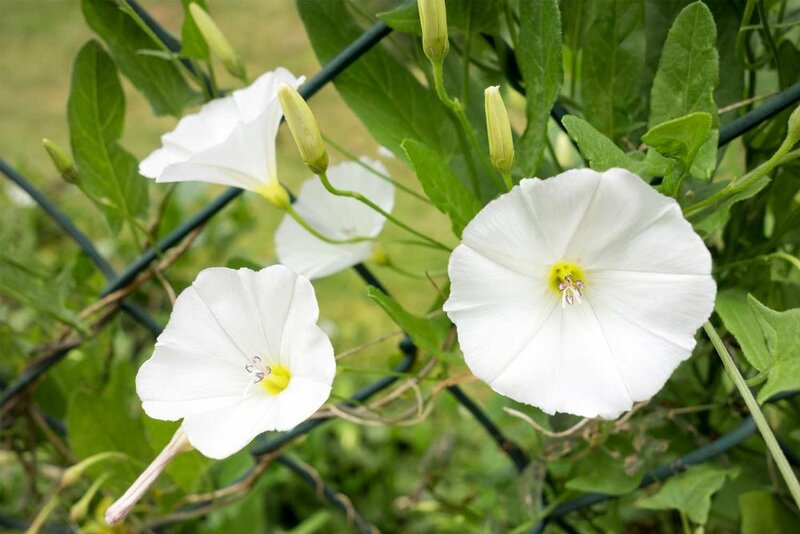 Managing all weeds is a challenge; invasive plants are more persistent and problematic than others.